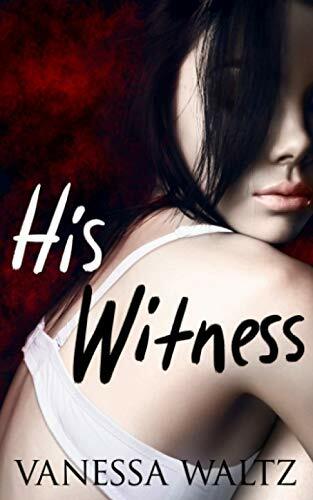 [PDF] His Witness (A Dark Romance) | Free eBooks Download - EBOOKEE! Description: He kidnapped me. He was charming, powerful, intoxicating. Accepting his advances might be the last mistake I'd ever make. He was a dangerous man, and the fact that he made me feel alive couldn't hide that I danced with death. I made my choice, and he made his. Now I'm trapped in his basement, completely at his mercy. Day after day he toys with me for his own amusement. Pleasure and pain, pain and pleasure. The two are so linked now that I can barely tell them apart and I'm beginning to crave both. Worse, I'm beginning to crave him. No comments for "[PDF] His Witness (A Dark Romance)".